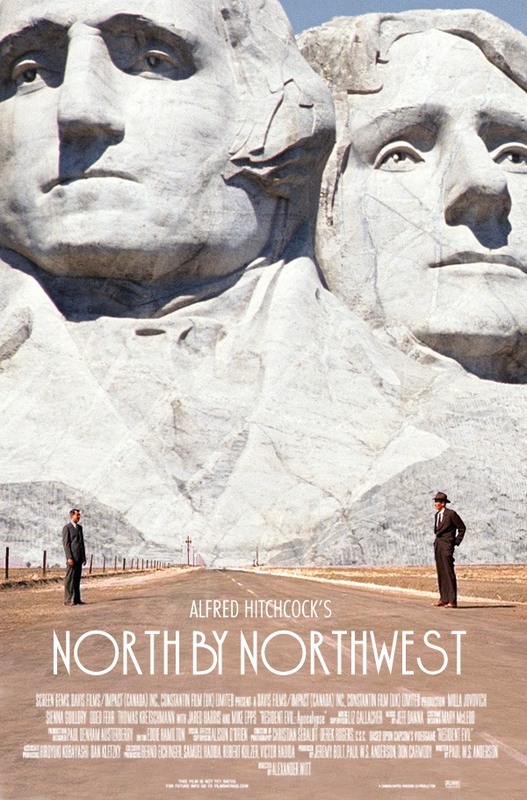 A North by Northwest poster without the plane! News: Tribute to the old. News: Selling a Movie is Hard Work. News: The (un) Official Minecraft Poster!